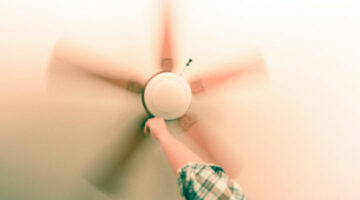 Decks and patios are excellent ways to extend your home life outside. Most homeowners use their patios and decks just about as much as their family rooms -- so you want them to be both inviting and comfortable. Here, you'll find helpful information to update your patio or deck, plus tips to help you get the most from your outdoor space. Have you heard about using an envirotile as an alternative to traditional pavers? 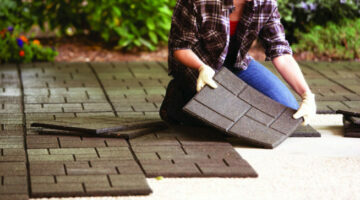 Envirotiles are rubber tiles – or rubber pavers – that look great for a deck or patio! They’re produced from 100% rubber tires diverted from landfills. 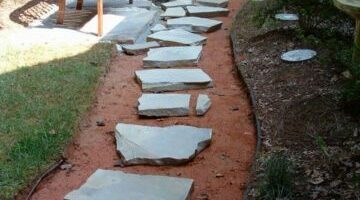 As a passionate DIYer, I’m giving you the best information including where to buy, the pros of using them, and the downsides to installing rubber pavers. It’s good to have neighbors you can chat it up with but sometimes you need your privacy. If your backyard is in dire need of a privacy screen it’s time you made plans to correct that issue and begin enjoying your own little slice of heaven right outside your back door.